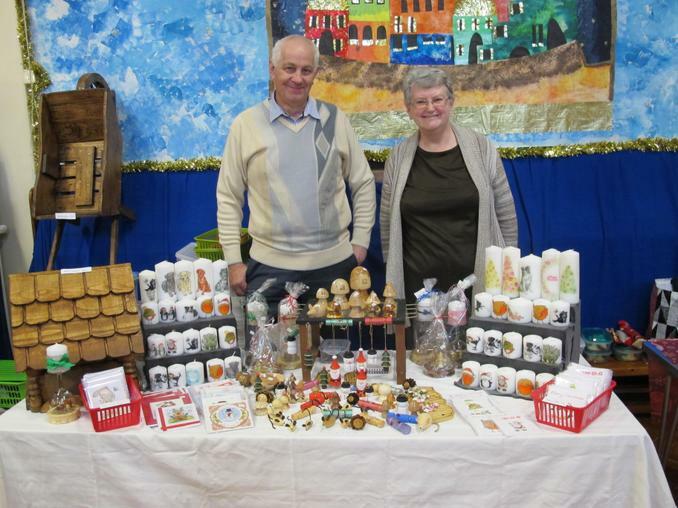 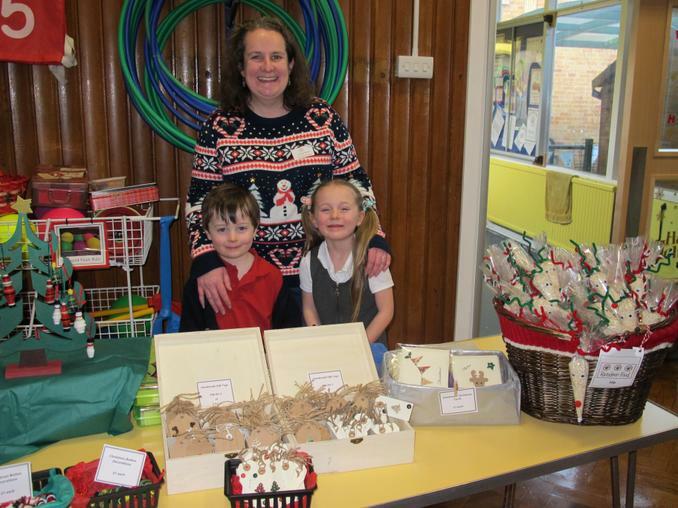 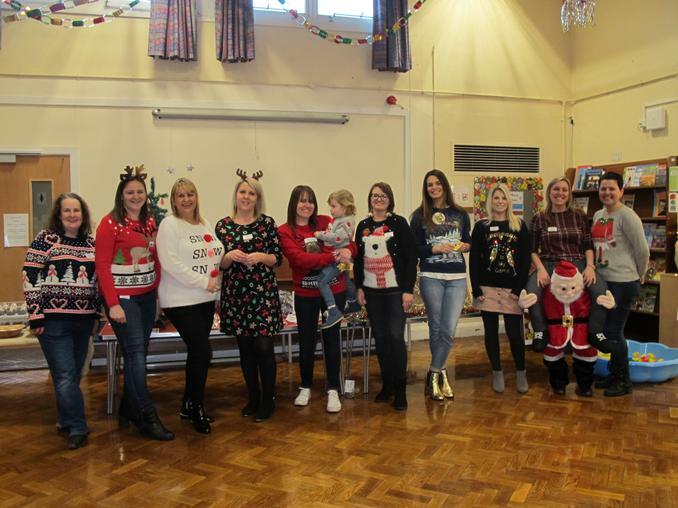 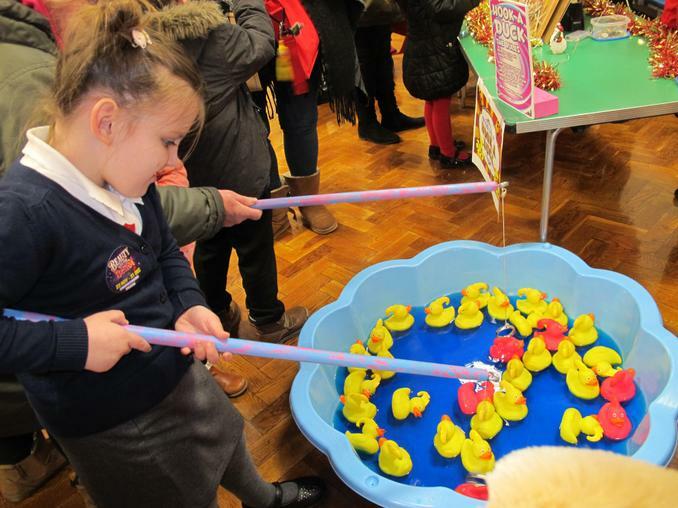 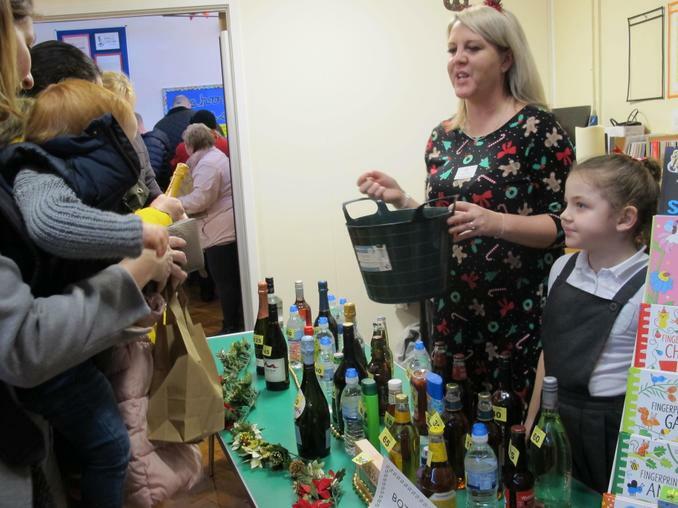 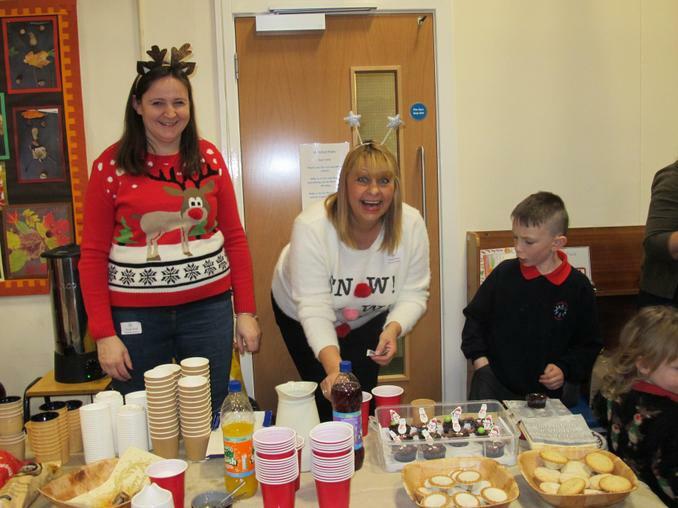 Our PTA Christmas Fair was a huge success - a total of £621.92 was raised and we are incredibly grateful to the PTA. 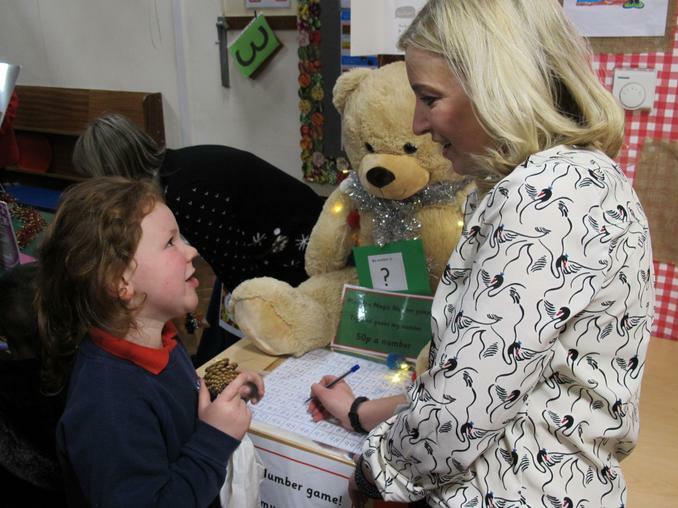 Each class also supported the event, participating in a competition to raise the highest amount. 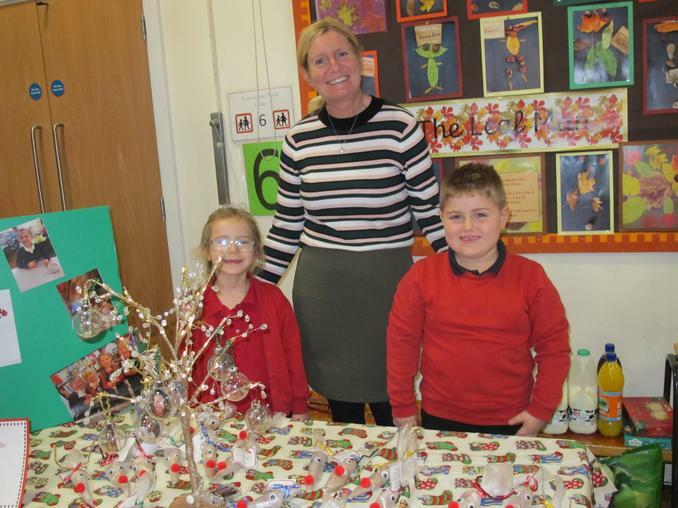 Congratulations to Class Each class also supported the event, participating in a competition to raise the highest amount. 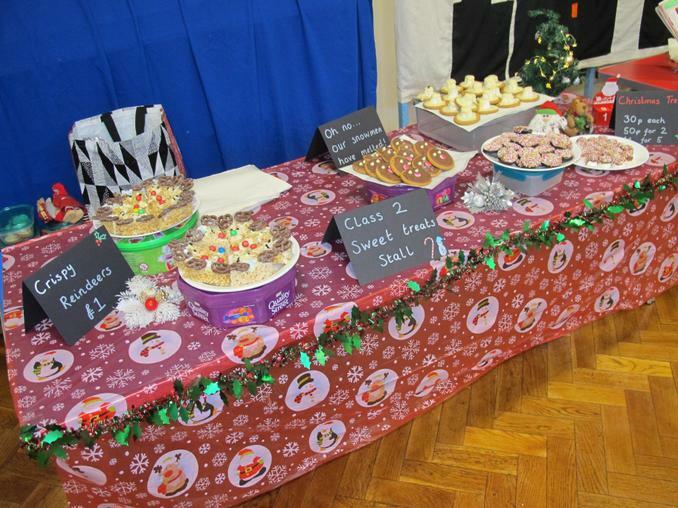 Congratulations to Class 1 (from your friends, teachers and PTA) for raising £75 and winning the competition!